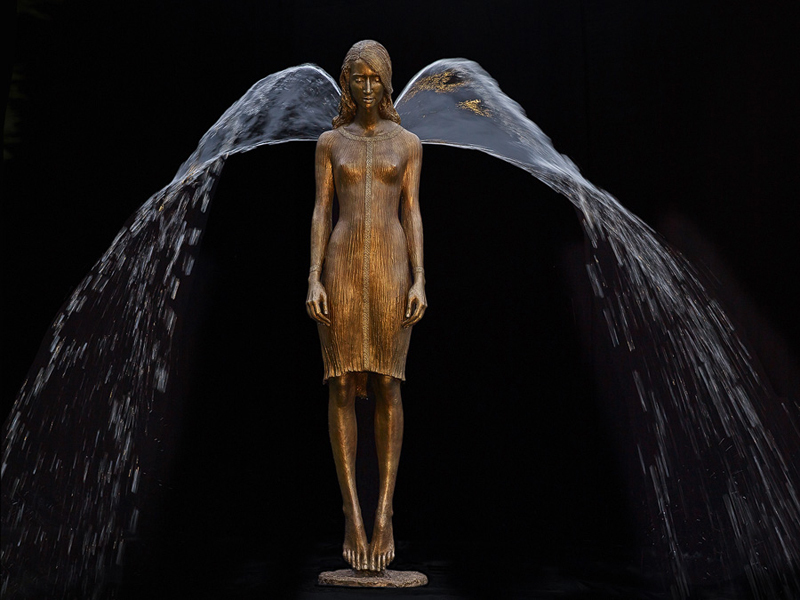 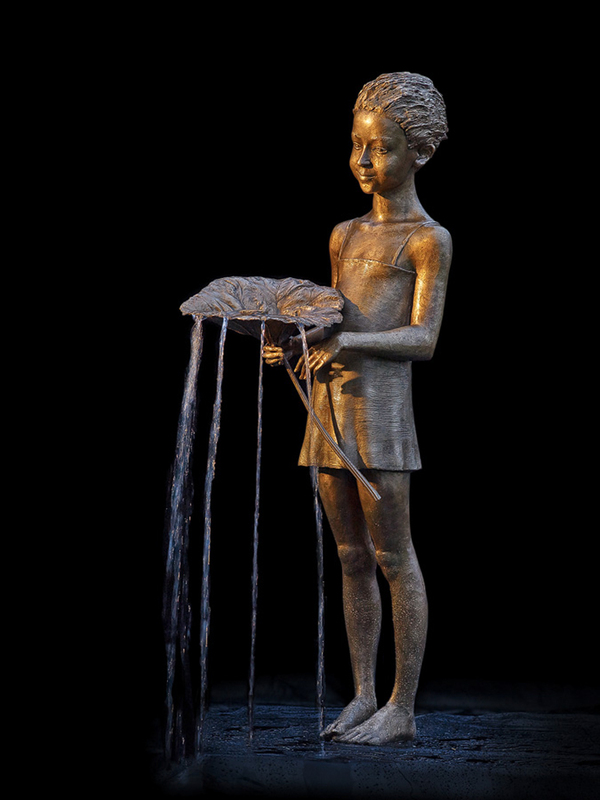 Polish sculptor Malgorzata Chodakowska creates beautiful fountain sculptures out of bronze where the water plays an essential part in the whole structure. 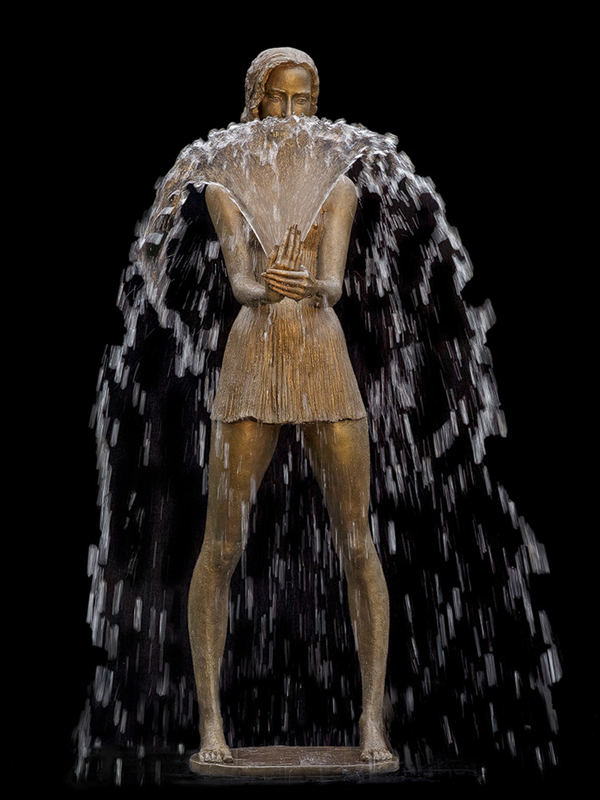 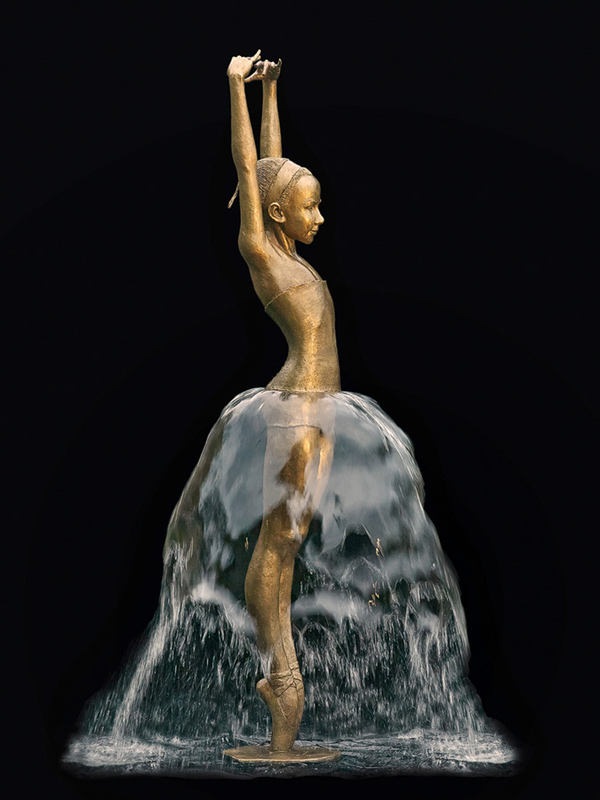 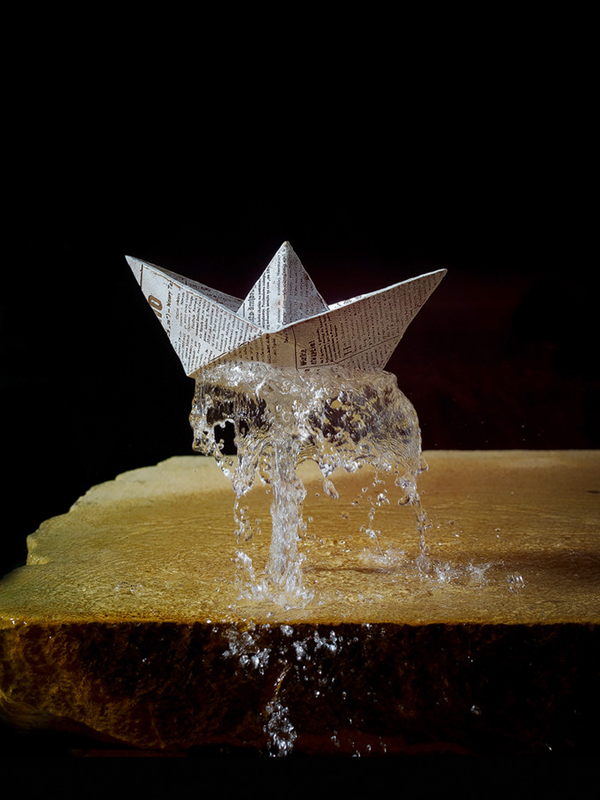 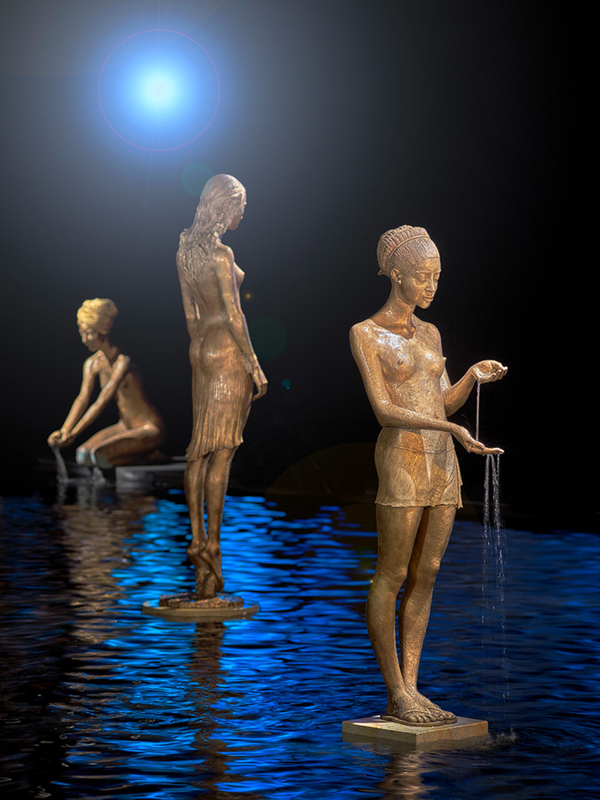 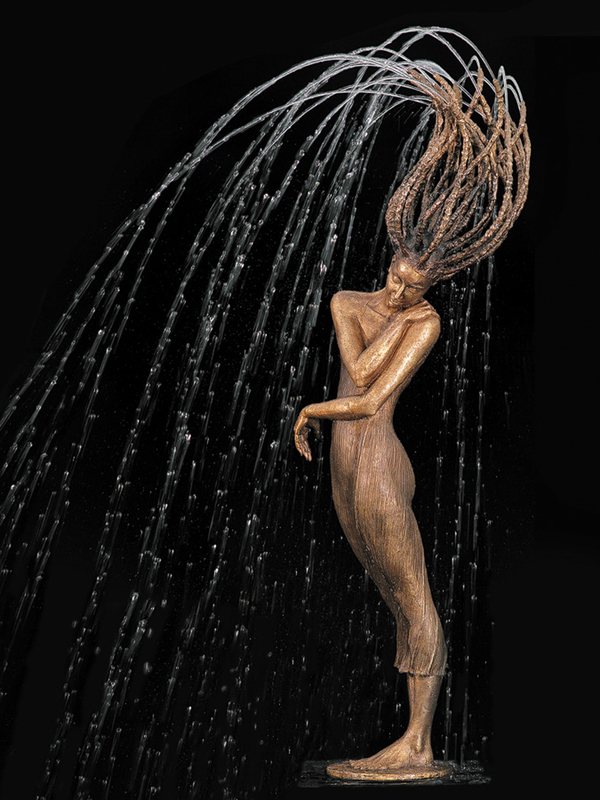 Erupting from the statues in unlikely places, water creates a motion that gives Chodakowska’s sculptures a human-like presence and somehow feels sort of magical. 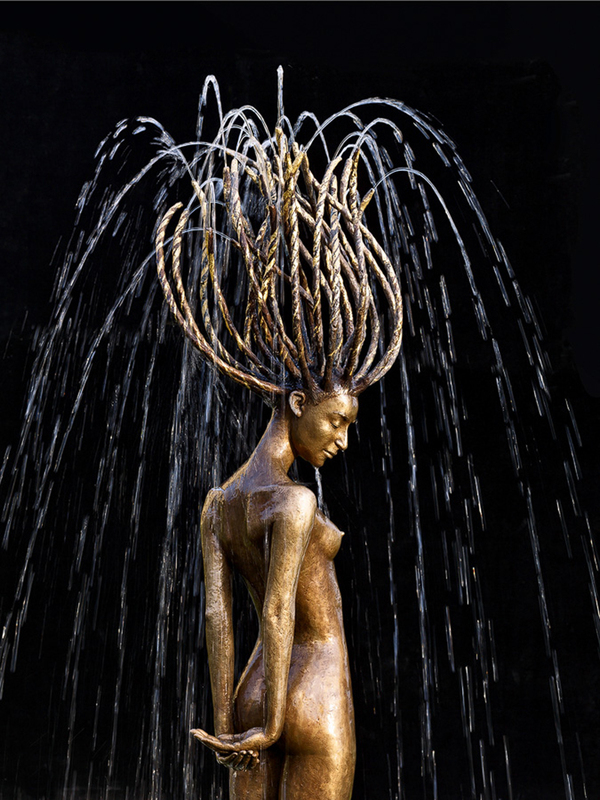 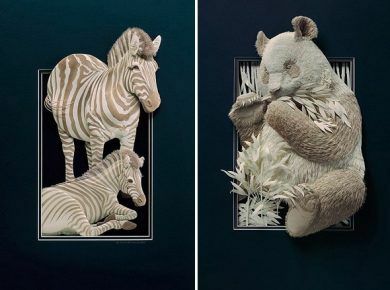 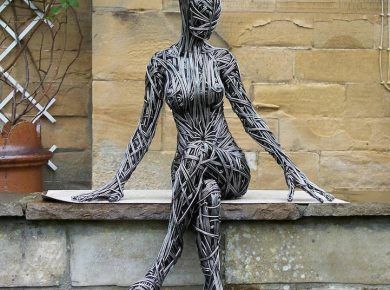 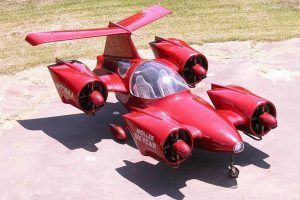 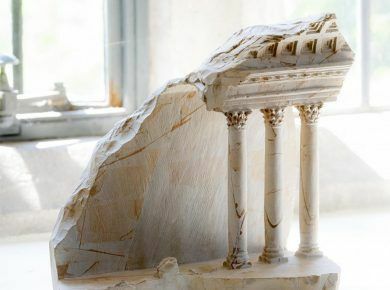 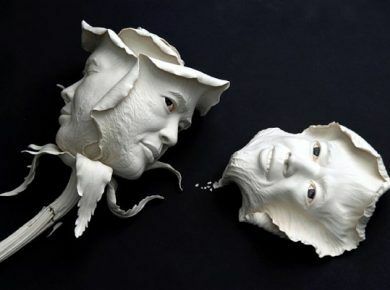 “It takes me up to 2-6 months to complete a sculpture, depending on its complexity. 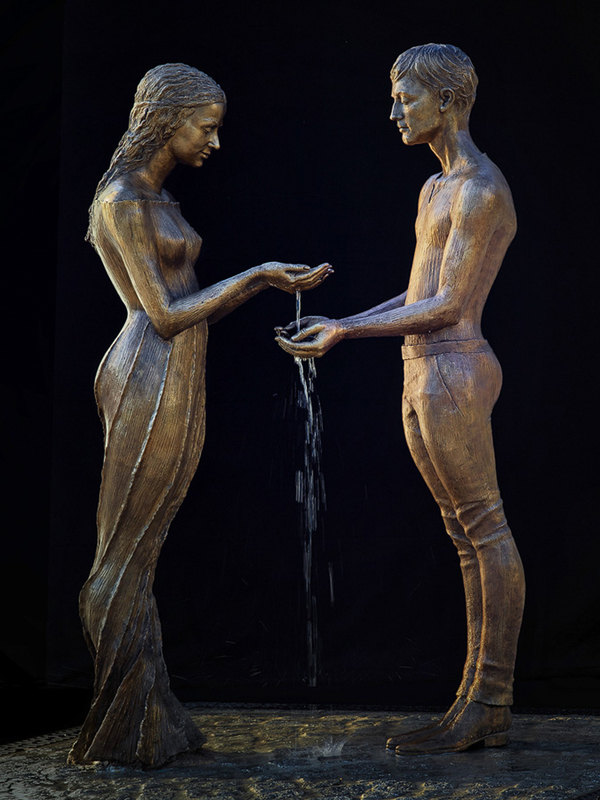 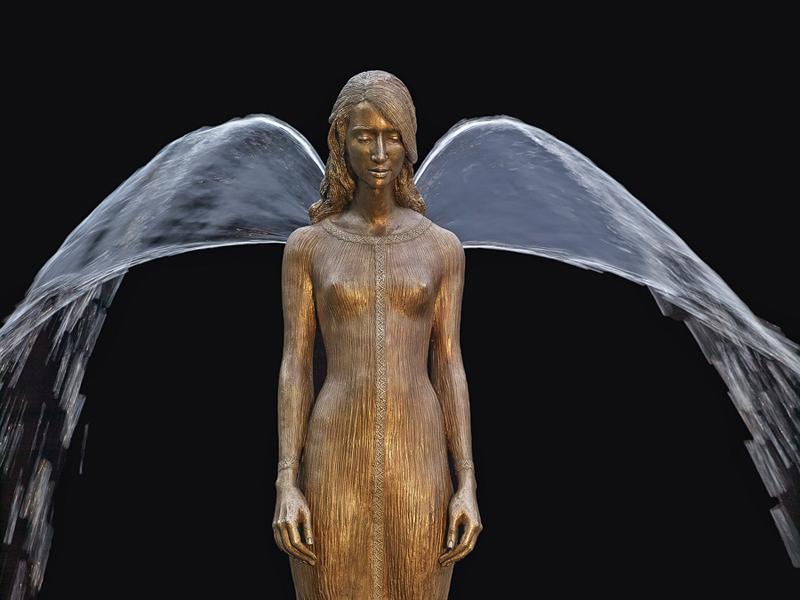 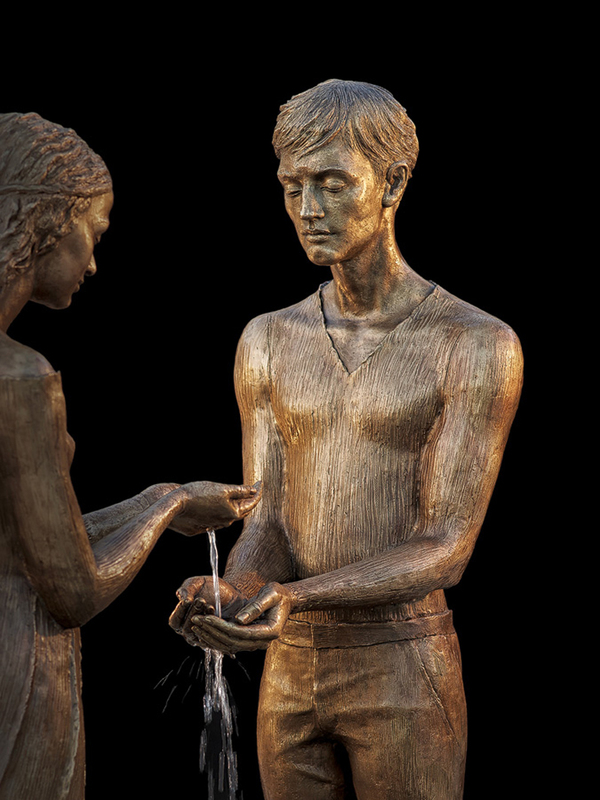 My fountains spread the pure joy of life, combining the element of water with the raw material – bronze.” The creation of this stunning artwork starts by modelling it out of clay. 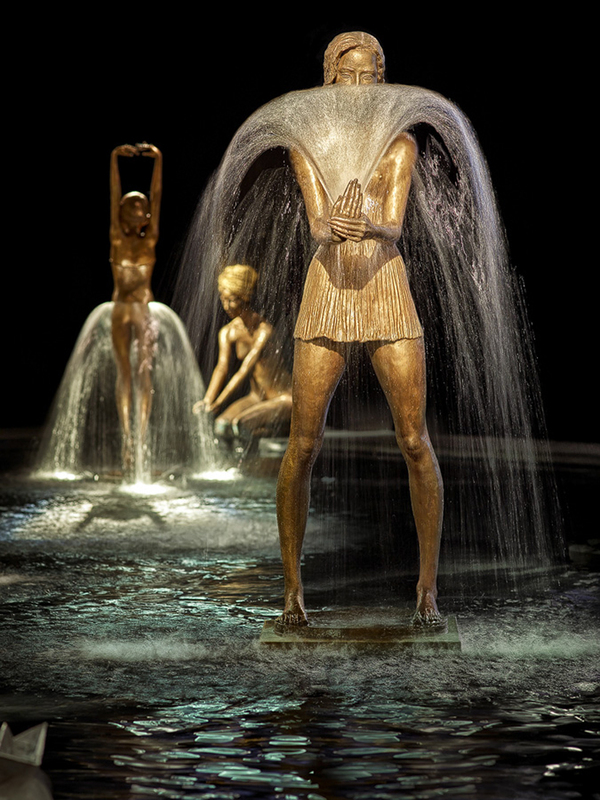 Then to turn it into fountain, the sculptor pours these sculptures into bronze. 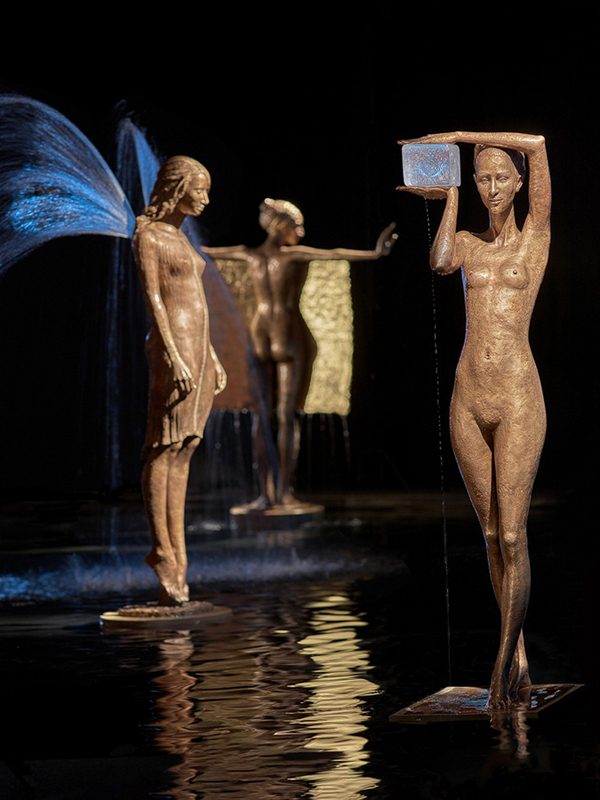 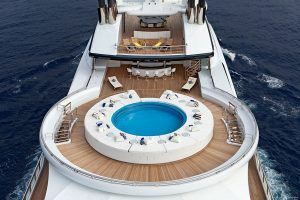 Endless streams of water perfectly complete each figure with a story, which you’re now invited to check out for yourself.